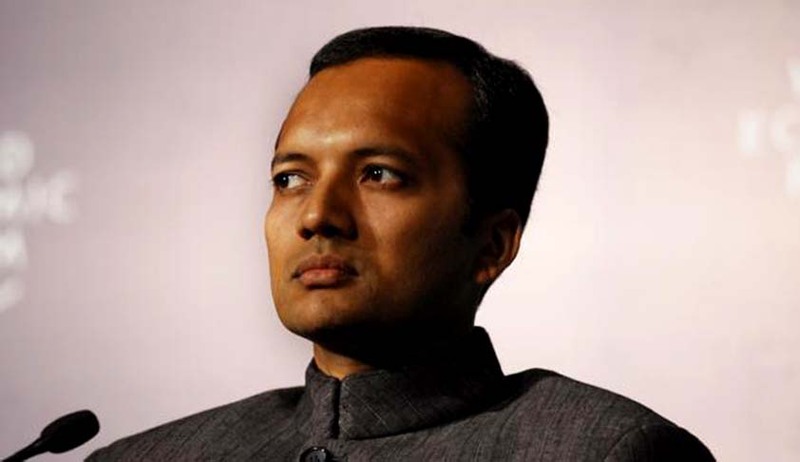 The Delhi High Court has been urged by the Coal Ministry to initiate suo motu contempt proceedings against industrialist Naveen Jindal and his former employee Rajesh Sharma, who was reportedly, caught recording Court proceedings and recording the confidential files being shown to the Delhi High Court by the lawyers of the Coal Ministry in an ongoing case. According to the application filed by the Government, Mr. Jindal was a “silent spectator” when Mr. Sharma was caught recording confidential information, while standing behind coal ministry officials. Mr. Jindal concealed the fact that Sharma worked for him. Sharma, who did not have a valid pass for entry to court, did not disclose the identity of his employer and said that he was a businessman. The Delhi High Court is expected to pronounce the judgment on Monday in a case filed by Jindal Power. Jindal has challenged the rejection of its bid, despite emerging as the best bidder. The Court was hearing this case when the incident of recording Court proceedings occurred. He further said that Mr. Sharma’s responsibilities neither required him to be present in the Court, nor interact with the lawyers.